At Info Cubic there are no automated phone menus to wade through, during business hours you speak with a live person. Not only do we answer our phones, but we answer by the third ring if not sooner. 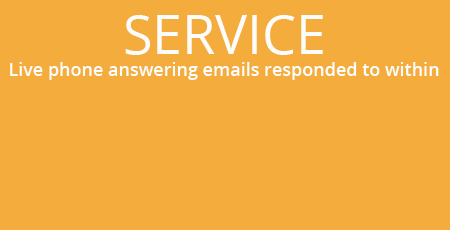 Our system tracks our email response time, and support tickets from our dedicated account managers to each client's request, so you can count on a reply back within an hour on average.